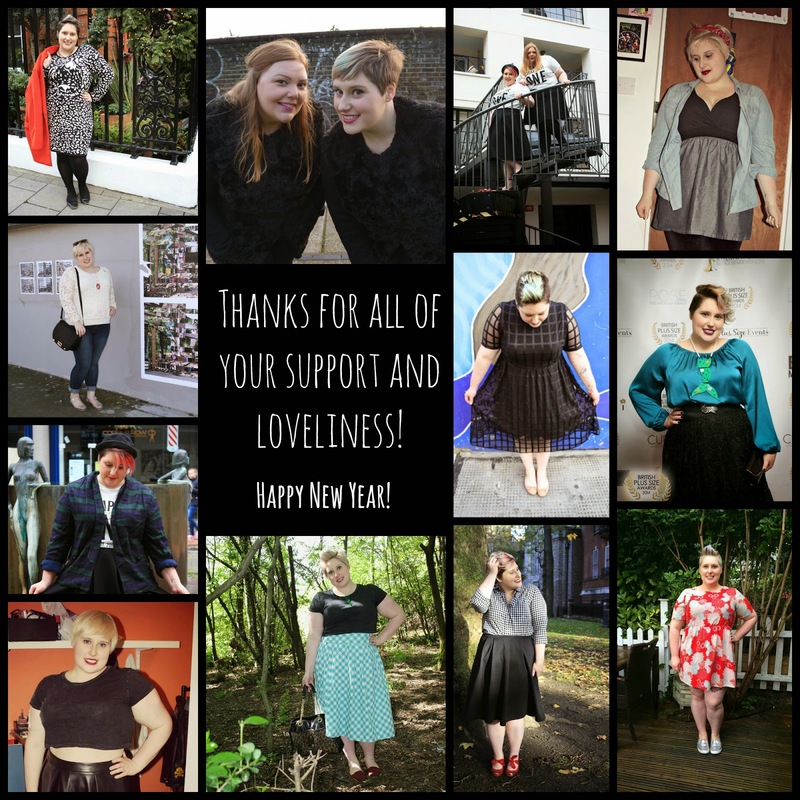 Toodaloo Katie: Happy New Year and Thanks! I just wanted to say a little thank you to you all for making this year amazing. I have had so much fun and I think my little corner of the internet has really taken off. To celebrate this, I have put together a collage of some of my favourite outfits from the year..